Taking the automobile chassis steering knuckle as an example, the reliability of the components in the steering system of the automobile is directly related to driving safety. Moreover, due to the particularity of the position, there are many connecting parts, and the structural design of the knuckle is limited by space. In addition, due to the complicated force situation, the impact load caused by the driving process of the car should also be taken into account in the design of the parts. In the past, in order to meet different prosthetic and knee function configurations, different design schemes were needed to evaluate the mechanical properties. Tradition is a test method that is not only long-term but also expensive. 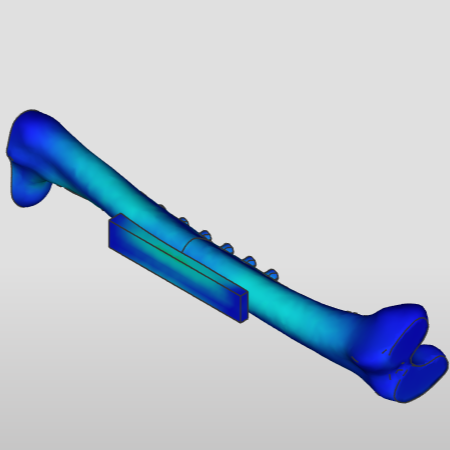 With the popularity of the finite element method, the structural design of the prosthesis has been gradually optimized, and the choice of materials has become increasingly diverse. Compared with high-power LED lamps, general lighting fixtures also occupy a large part of the whole industry. For example, lighting systems in public places mainly focus on lighting, so there is no higher requirement in the decorative aesthetics. The design of such luminaires only needs to consider their own gravity, and most of them are installed indoors, and the wind load and other factors can be ignored. Four-wing UAVs use a large number of thin-walled structures to properly simplify the model during finite element analysis. Considering the structural symmetry, the model used in design calculation should mainly consider the dynamic response of the moving process of the blade to the load. .
Simulator considers the impeller model to be simplified to a static problem, imposes constraints on the center of impeller, and applies surface loads to impeller. The calculated results provide a basis for subsequent dynamic analysis. As an online simulation software, Simright has laid its unique industry value. Pursuit simplification calculation process is the original meaning of its design. 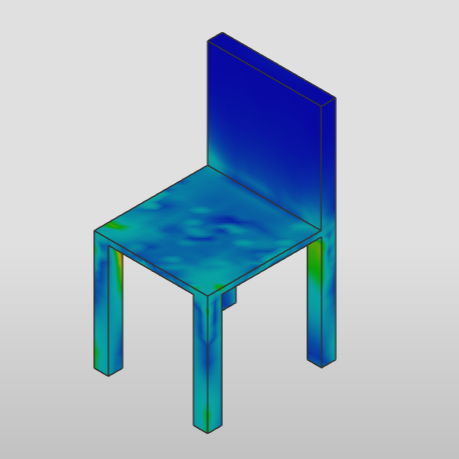 Traditional finite element software generally splits the large-scale components into small parts and analyzes them independently. 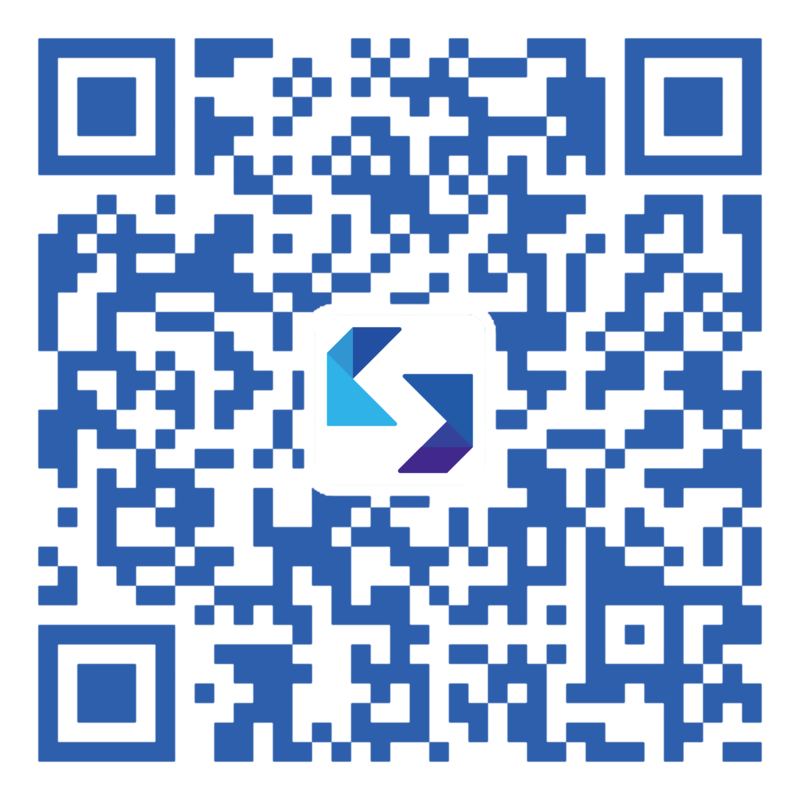 The results obtained are also more precise, which is beneficial to the optimization of the organization, but it is time-consuming and labor-intensive. Simright simulator consider applying pressure on the working plane and applying a fixed displacement constraint on the moving chassis, thus simplifying the whole model into a common static problem. In the gear transmission process, the stress values ​​of two aspects are mainly considered. One is the tooth surface contact stress and the other is the tooth root bending stress. These two stress values ​​are important forms for judging the gear failure. Simright simplifies the model by applying a unit force to simulate the transmission torque and applying a fixed-constrained analog gear mesh at the center of the hole. There are differences in the gait and the shape of the arch when different people walk. 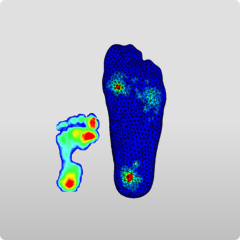 The shoes that are “universal” do not perfectly support the soles of the feet to make the pressure average distribution. Professional athletes have higher requirements for the fit of shoes, and mass-produced shoes are far from meeting the demand. In this regard, Simright launched a customized design solution for the soles, which is customized to generate the lattice structure of the sole or insole through topology optimization for different people’s needs. The design model can be directly output through the 3D printing device. Taking the stress analysis of bone plate for internal fixation of tibia fracture with the Simulator as an example, firstly obtained by CT scan to obtain the original bone data, and then the 3D reconstruction technique is used to obtain an accurate three-dimensional model of the tibia for finite element analysis. The three-dimensional model of the tibia is shown below.